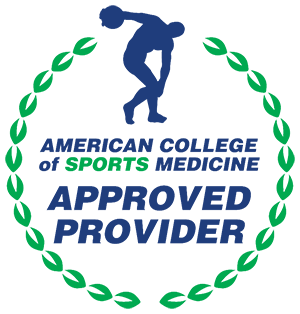 The goal of the Catalyst Athletics Certification Program is to educate weightlifting coaches and trainers and provide a way for these individuals to distinguish themselves based on their abilities and methodology. Catalyst Athletics certified coaches can be relied on by athletes to provide quality weightlifting coaching at their level of certification and in line with Catalyst Athletics philosophy and methodology. 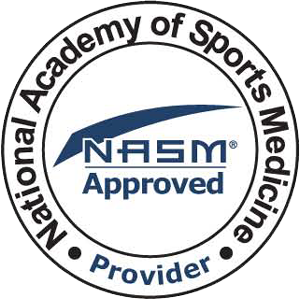 ACSM & NASM certified trainers can earn CEUs/CECs with our courses. Check our domestic and international schedule to find a live seminar to attend for education or as part of your certification process. We offer completely online courses for those who are unable to attend our live seminars for coaching certification or education only. Learn more about the process and content of our weightlifting coach certification program and find out how to get started. "I would recommend this course to any coach who values learning and is eager to understand the proper way to program, teach and perform the Olympic lifting movements. Fantastic certification!"